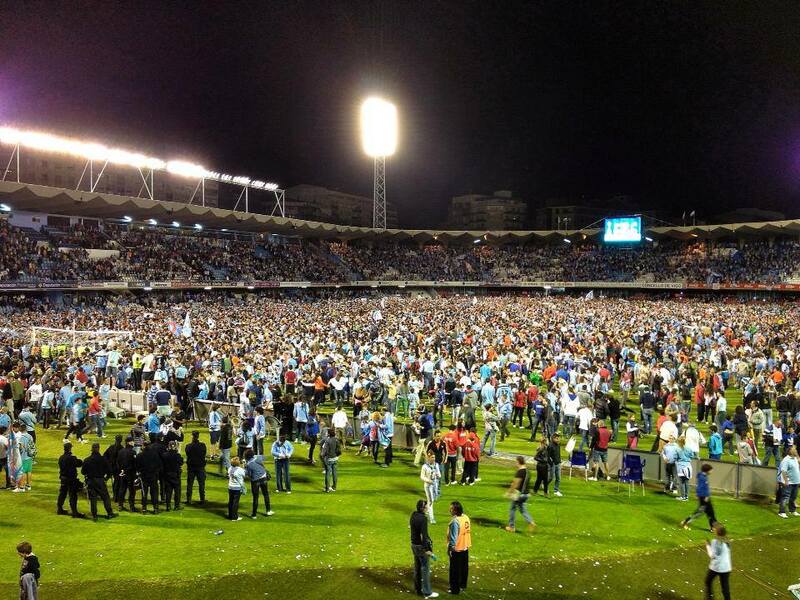 Celta fans flood the pitch in Estadio Balaídos after winning Saturday night to secure two things: their own survival in the Spanish First Division and Deportivo’s doomed descent to the Second Division. Positively Machiavellian. Well, Saturday the season came down to a brutal, gut-wrenching finish with every Celtista wondering if the end would be one of tragedy or schadenfreude, as Celta’s hopes of remaining in the first division were pinned to two separate events conspiring for our glory: Celta de Vigo had to defeat Espanyol, and Gallego arch-rivals Deportivo La Coruña had to lose to Real Sociedad. If and only if both these things happened would Celta survive and avoid the doom of relegation from whence they only just emerged. And, somewhat strangely for los vigueses, lady luck did certainly shine upon them that glorious day. A brilliant piece of magic from hero of the season Iago Aspas set up the goal by Natxo Insa that not only saved Celta but in so doing, damned local villains Depor to relegation. It is one of the highlights, if that is the correct word, of every season. The fight to remain in first division and not relegate. The final weeks are really gut wrenching for all teams in that position and the games are hard fought, incredibly intense. I enjoy watching those end of season battles. Congrats on Celta staying in Primera. 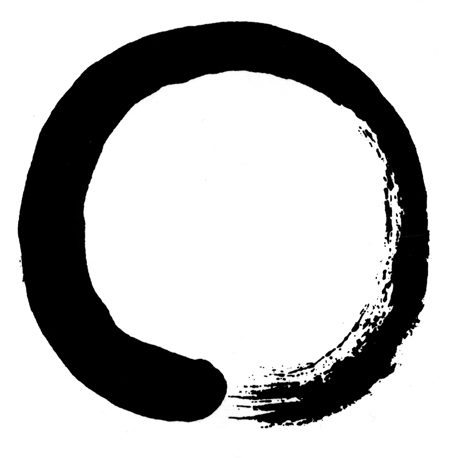 PreviousRadio Saudade: ¡Episodio Veintitrés! The Latin Jams Mixtape.